Wherein my Emerald TWSBI Diamond 580AL (0.5mm CI) is paired with Robert Oster Lake of Fire. 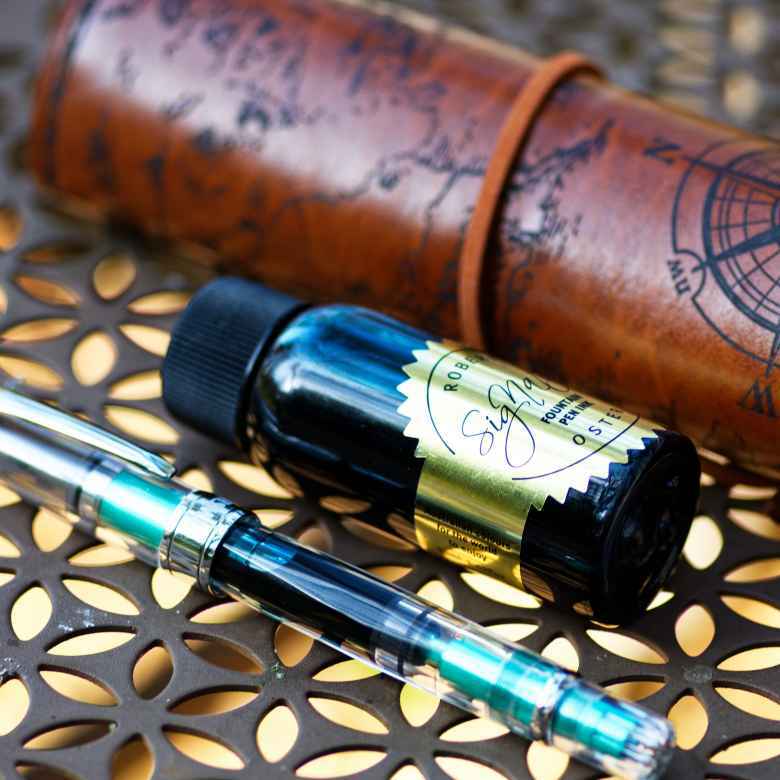 On March 18, 2019 my Emerald TWSBI Diamond 580AL (0.5mm CI) joined its comrades when it was filled with Robert Oster Lake of Fire. This pairing has been in use for one month. This was February’s ink from my wife. She was excited to see it, and we both felt the Emerald 580AL was a good fit. I wanted to write a few other pens dry before loading this up, but now I’m ready!